in denominations of $25, $50, $75 and $100. Please call for larger denominations or to order multiple certificates. 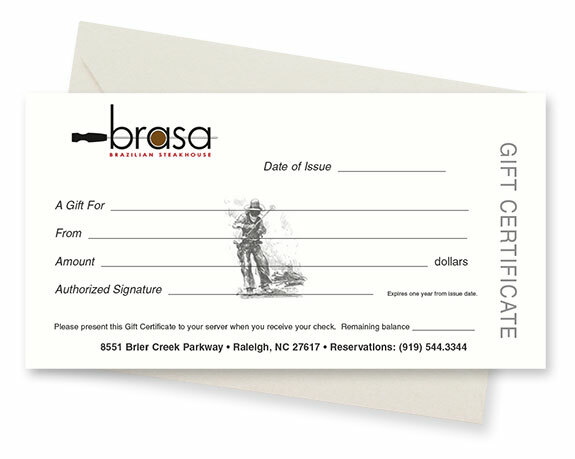 Your gift certificates will be processed and mailed within 5 business days.